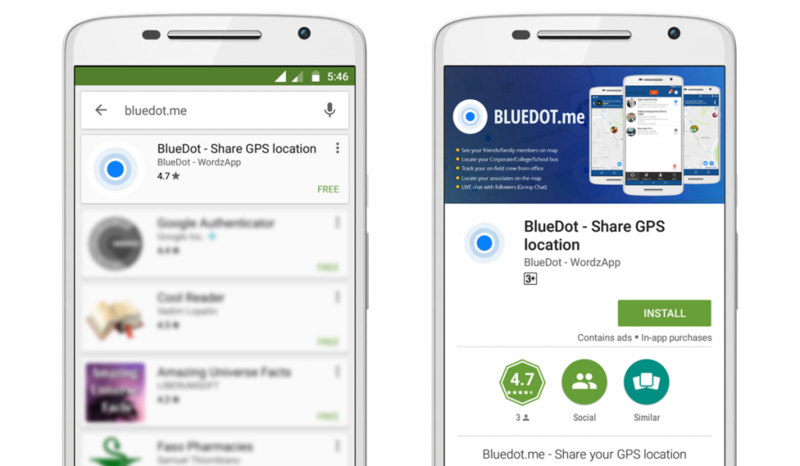 You can create broadcasts for you device or any other user using BlueDot.me android app. Now you can share your location with your friends and family. You can secure your broadcast with a password if needed. WE are a team of IT professionals developed this system and it's free for personal use and there is a small fee involved for business users. Contact us for more details.